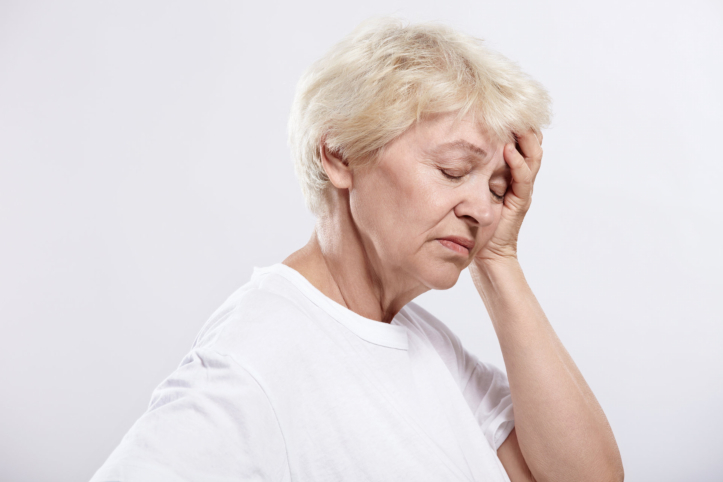 Spotting DEPRESSION in the Elderly: What are the signs? Depression is real and depression happens to anyone. The striking thing about this mental illness is that it doesn’t respect a person’s age. No matter how young or old a person is, depression can just happen. Thankfully, depression can be treated, especially if the signs are spotted early on. As a key provider of Home Health Care in Des Plaines, Illinois, we understand the risks of depression when it occurs in your senior loved ones. Having cared for many elderly people ourselves, we’re also aware of the different factors that can invite depression in. These include the loss of a spouse or dear loved one, diagnosis of a life-threatening illness, or the prospect of leaving their own home. Even seniors who have been staying alone at home for a long time can be prone to depression. Depression can complicate existing conditions of our senior loved ones, especially those who already need special Skilled Nursing in Illinois. They may not cooperate well with the treatment or they may think about doing something hurtful to themselves. When you perceive that your loved one is already depressed, it’s best to consider connecting with a mental health professional. When depression hits your senior loved one, spotting the early signs is your first step to get the remedy. Aside from a referral to a mental health professional, we can also arrange for them to receive Medical Social Services so their treatment will receive assistance in terms of proper care planning. We also recommend some helpful tips in addressing signs of depression. Look for groups who can possibly relate or understand what your loved one is going through. Knowing they’re not alone is comforting enough. Encourage them to participate in social events in the community. This can help them gain new friends. Invite them to also participate in volunteer programs. Knowing that they’re being useful can help regain their sense of fulfillment. At Holistic Health Partners, Inc., we say that depression is not something anybody should be ashamed of. Instead, it’s something we have to support, understand, and find treatment for, so our loved ones can regain their zeal in life. This entry was posted in Healthcare and tagged Depression, elderly care, Mental Health. Bookmark the permalink.